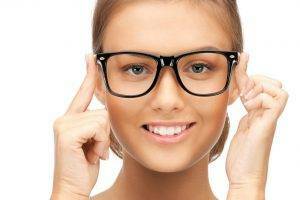 Looking For Eyeglasses or Contact Lenses In Boulder, CO? Your Eye Care Team for Eyeglasses in Boulder! Book An Eyewear Fitting Today! We carry the best in lenses for eyeglasses including Hoya, Crizal, Varilux, anti-glare lenses, and Transitions lenses.